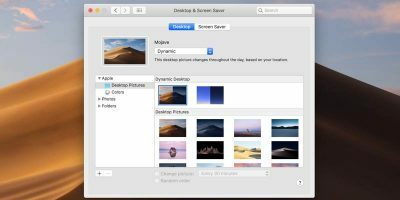 The most convenient place to access all your commonly used files/folders and connected external disks in Mac OS X is the Finder sidebar. 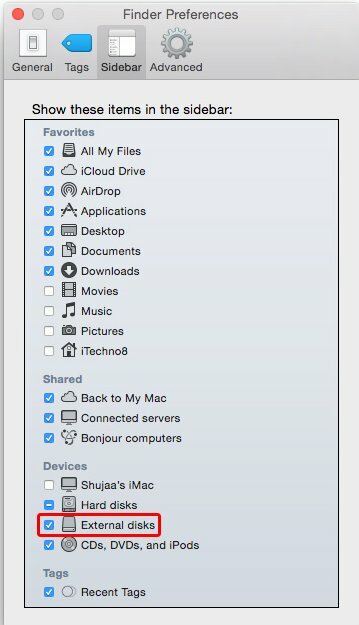 You can add nearly anything to the Finder sidebar, from your frequently accessed folders, network shares, files, hard drives etc. However, in some situation, you might not be seeing the hard drives that suppose to show up in the Finder sidebar. While there could be various reasons for this, the most likely cause for such an issue is that the specific hard drive may have been removed from the Finder sidebar. 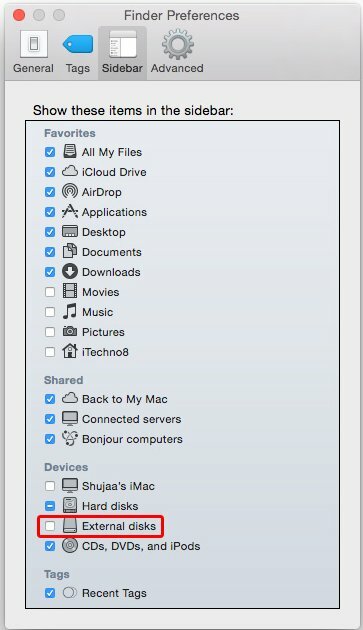 If this is indeed the reason, whenever you plug in or remove the specific drive, it won’t show up in the Finder sidebar. 1. 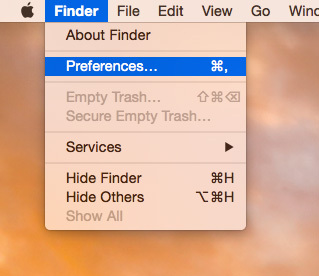 Open up a new Finder window on your Mac by clicking on the Finder icon in the OS X Dock. 2. 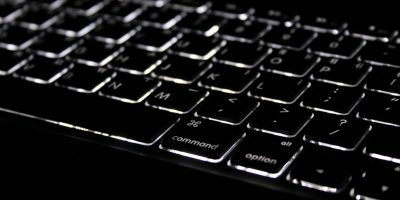 Press “Shift + Command + C” to go to the top level of your Mac. Here, you’ll see all mounted hard drives and network shares. 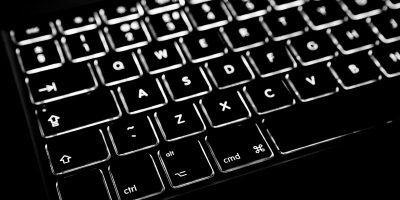 Simply locate the hard drive that is missing from the sidebar, and drag it back. 3. You should now see the hard drive that was missing from the sidebar back in it. The second solution is to re-enable “External disks” from the Finder’s settings. 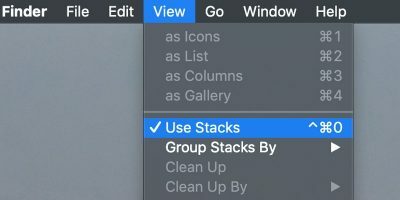 This is a better solution in the case that you have multiple drives that are missing from the Finder sidebar. 1. 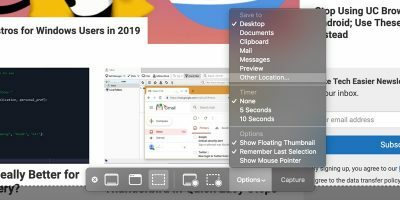 Open up a Finder window on your Mac. 2. 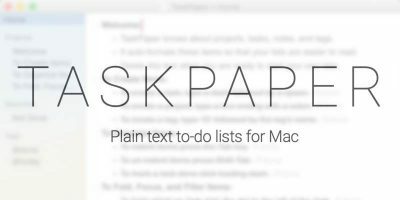 In the top-left corner of your Mac, click on Finder in the status bar, and select “Preferences”. 3. 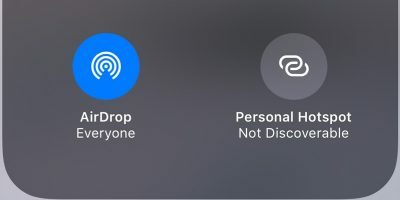 Here, in the Sidebar tab, un-check and then re-check the “External disks” option, which will ensure that all connected disks show up in the Finder sidebar by default. Let us know in the Comments below if the methods detailed above worked for you or not. 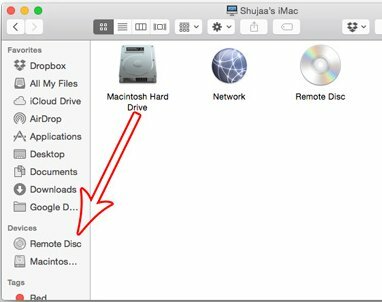 Using the first method, Mac HD icon wouldn’t drag onto desktop from Finder window. Under DEVICES, the hard drive box had a – in box. After clicking on it, a tick appeared. 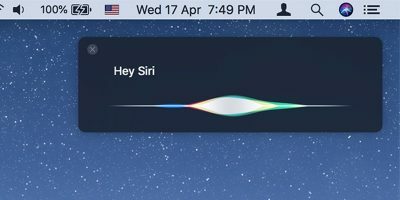 Icon now appears on desktop.